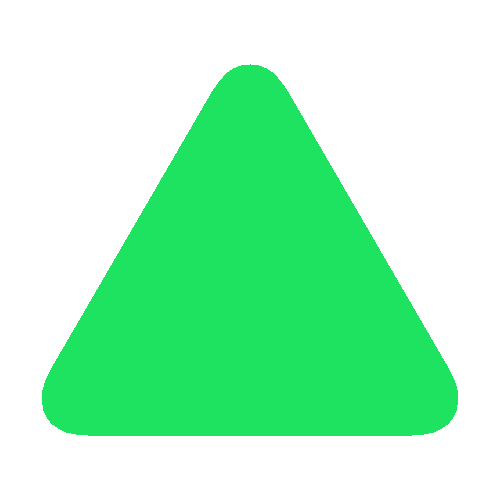 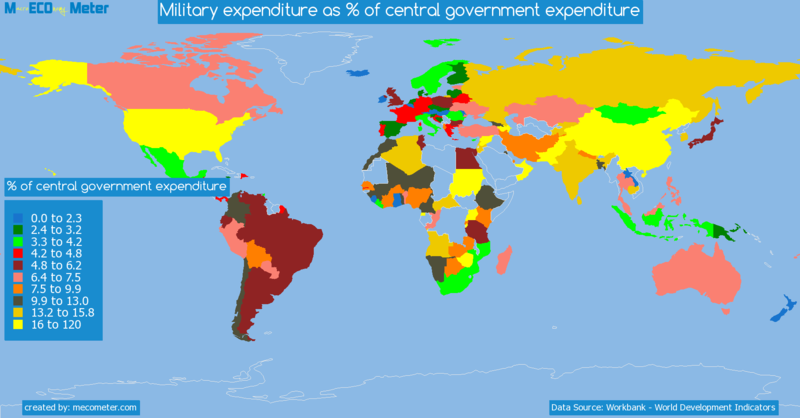 Value & RankThe Military expenditure as % of central government expenditure of Nepal is 8.92 (% of central government expenditure) with a global rank of 47. 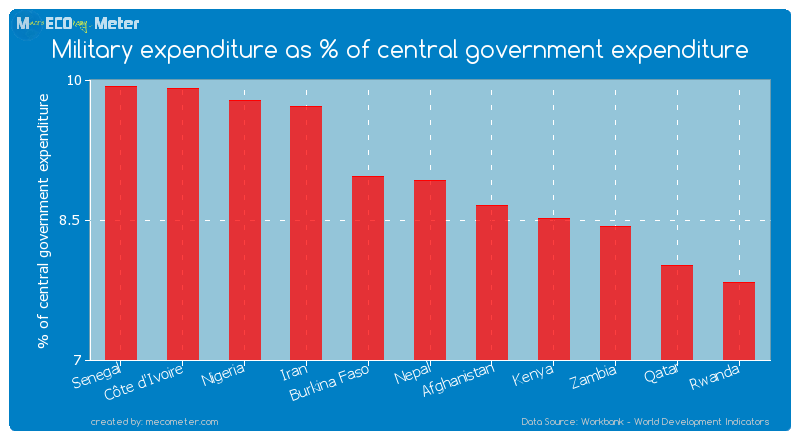 Nepal compared to other CountriesThe Military expenditure as % of central government expenditure of Nepal is similar to that of Senegal, Côte d'Ivoire, Nigeria, Iran, Burkina Faso, Afghanistan, Kenya, Zambia, Qatar, Rwanda with a respective Military expenditure as % of central government expenditure of 9.93, 9.91, 9.78, 9.72, 8.97, 8.65, 8.52, 8.43, 8.01, 7.83 (% of central government expenditure) and a global rank of 42, 43, 44, 45, 46, 48, 49, 50, 51, 52.8 years declineNepal's Military expenditure as % of central government expenditure had a negative growth (decline) of 27.6 (%) in the last 8 years from (2004 to 2012). 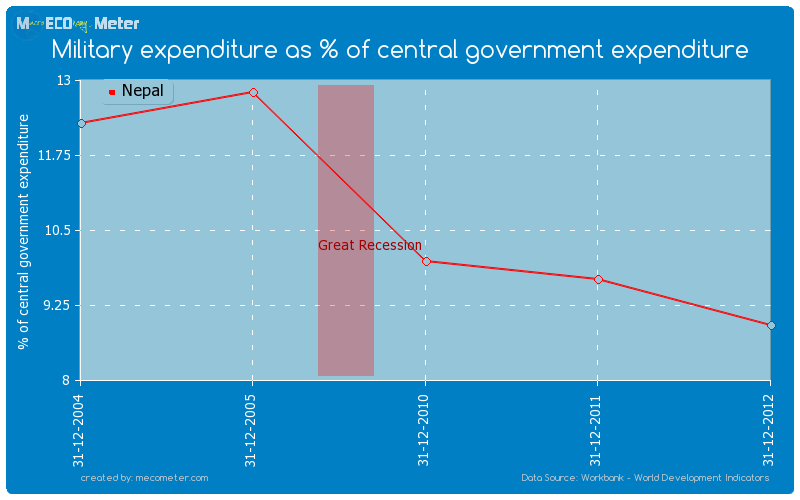 Last 8 years averageNepal had an average Military expenditure as % of central government expenditure of 8.95 (% of central government expenditure) in the last 8 years from (2004 to 2012).